FIA, the governing body for Formula 1, has announced the provisional calendar for 2016 that will see a record 21 races. 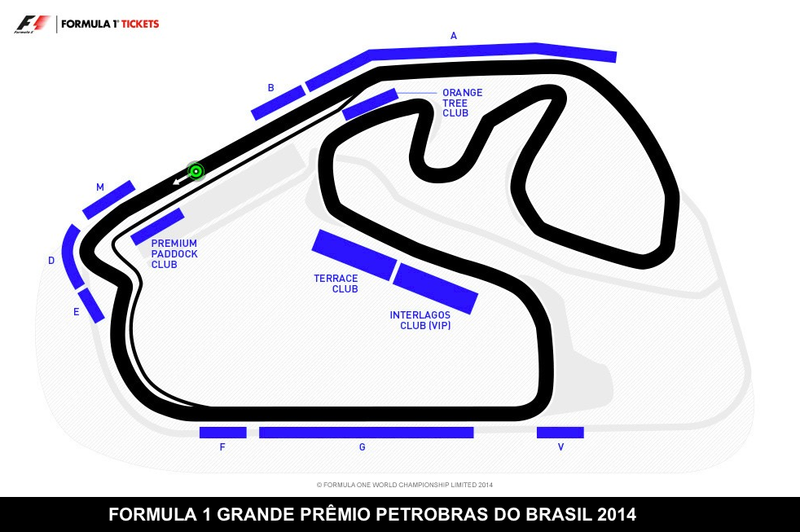 The Brazilian Grand Prix in São Paulo is scheduled for Sunday, 13 November 2016 and will again be the penultimate race of the season. In 2015 the race is scheduled for 15 November. The 2016 season will start on 3 April in Australia and end in Abu Dhabi on 27 November. This entry was posted in Brazil, São Paulo and tagged 2016, Brazil, Formula 1, São Paulo by Critical Divide. Bookmark the permalink.